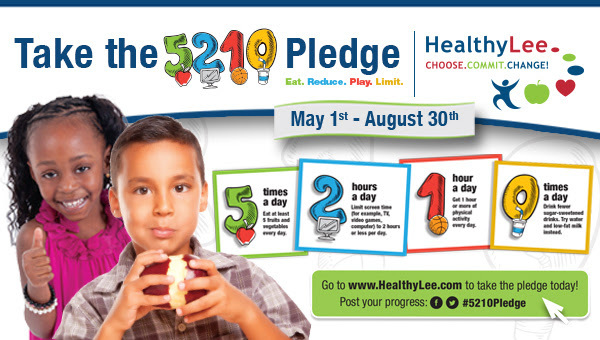 Thanks for participating in Healthy Lee’s 5210 Pledge! June has arrived, and this month, the 5210 Pledge focuses on limiting recreational screen time to two hours or less per day. There are many healthy alternatives to sitting in front of a TV, laptop, phone or any other electronic device. We’ve included some great tips below to help you continue your overall goal to become a healthier individual and/or family. Don’t forget to encourage your family and friends to take the 5210 Pledge! It’s not too late to commit to healthy habits and Healthy Lee will show you how to make it a part of your lifestyle! 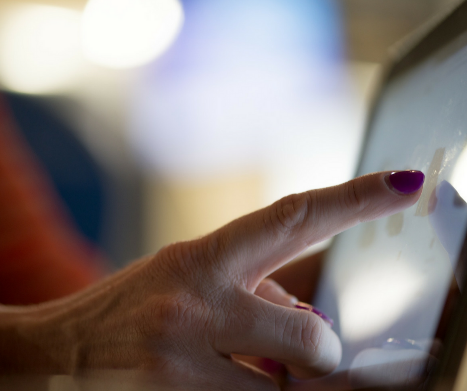 Did you know that the average adult spends six hours a day in front of a screen? Healthy Lee has found several creative ways to cut down on recreational screen time. Too much screen time can result in your posture getting worse, eyesight deteriorating, social skills suffering and more. 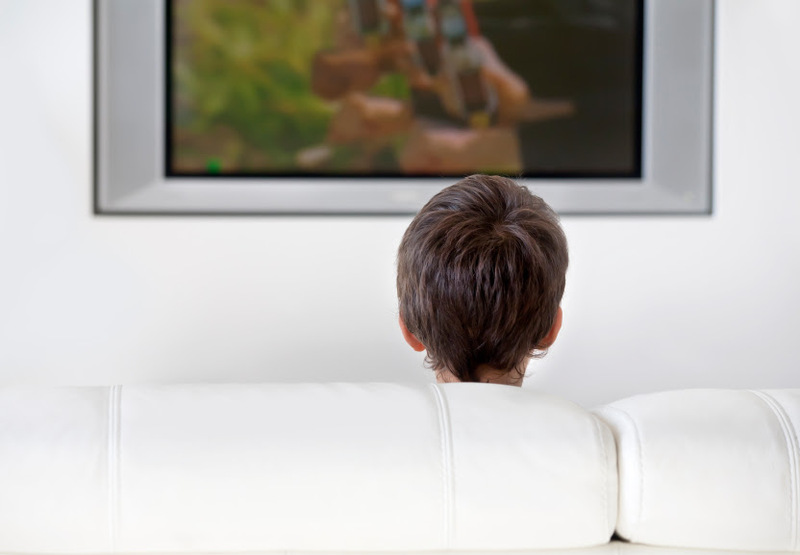 Children who watch TV for more than two hours every day are more likely to have an unhealthy diet and are less likely to participate in a sport or physical activity. Kids and teens who watch TV are more likely to snack on foods that are high in saturated fat, sugar or salt. At home, activities are just as important as regular exercise. It is very easy to get a good workout while being in the comfort of the air conditioning, which is especially important in the heart of the summer. Healthy Lee wants to make sure you and your family are getting as much exercise as possible, both in and out of the house. 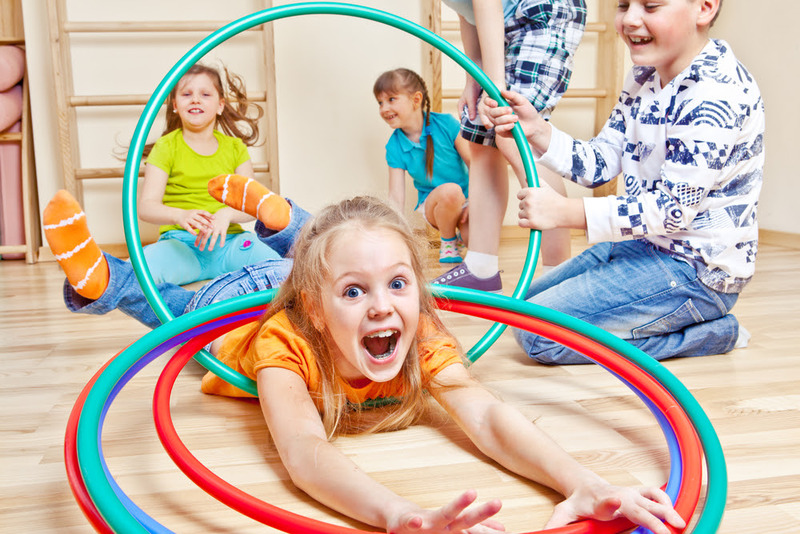 Click below to see some great activities you can do with your children to both exercises and enjoy time together! Invite your friends and family to commit to a healthier lifestyle! Show off your healthy habits and help others stay motivated by sharing photos of your experience using #5210Pledge. Have a healthy tip to share? Spread the pledge using #5210Pledge on your social media networks! 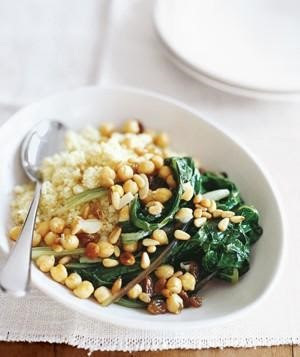 Spice up any meal with this delicious recipe.